As of this month, the search engine’s spam and hacker experts will begin to de-index pages that it considers to be a result of spam or hacked content. 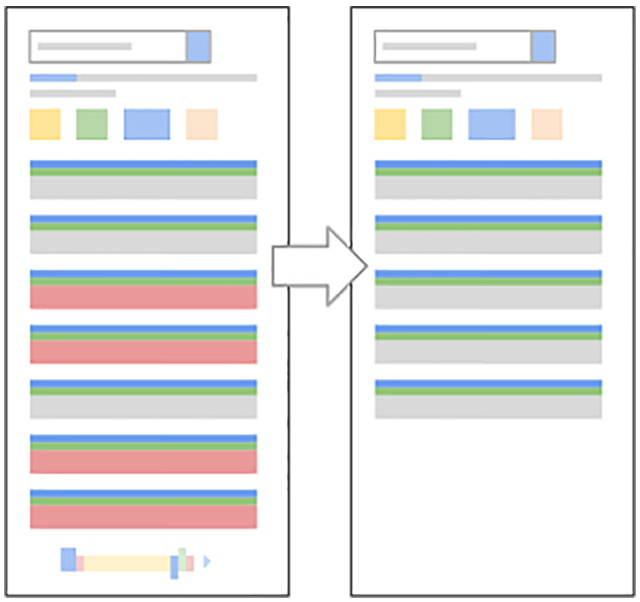 It has warned that as a result of its efforts, users will likely notice fewer pages returned for their search queries. The news that some pages will no longer appear for search queries falls under the better tools category. Ning Song, Software Engineer said in a blog post that Google is removing a large number of hacked spam pages from its system, leaving fewer pages in the index and fewer search results for users. The quality of the search results will be higher, as Google gets smarter about identifying sites that have been hacked or had spam content injected into some or all of their pages. In the blog post, Song says that many webmasters leave their sites vulnerable to such attacks, with hackers able to inject spam content – such as adverts for illegal pharmaceuticals - or to send traffic to low quality sites. Google is now ‘aggressively targeting hacked spam’ to protect users and webmasters and put spammers and cyber criminals out of business. Its research shows that no one type of site is targeted – legitimate sites falling victim to hacked content include small business sites, universities and even government sites. The new algorithm changes are already in play and will continue to be rolled out over the coming months. For webmasters with hacked spam within their domains, these pages will be filtered out from Google search results. Those concerned about the changes can share their opinions with Google on the Google Webmaster Forum or, report problems and access resources to combat hackers via the Search Console.